Searching for a sleek, portable, and easy-to-use push-to-talk headset? 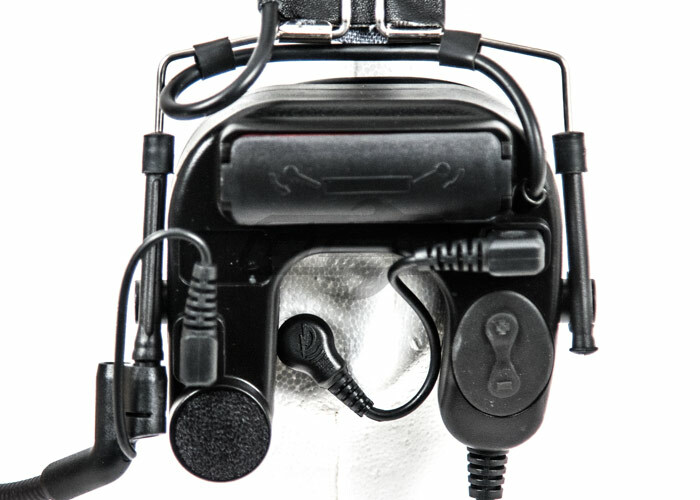 Look no further than the Bravo Push-To-Talk (PTT) Head Set #8 For Motorola 1 Pin systems. 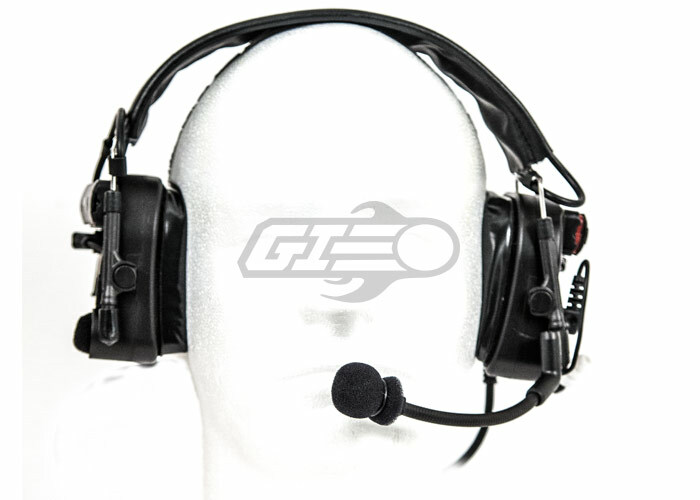 Designed by the renowned engineers at Bravo, this high-quality headset is a great replication of a very popular communications system. 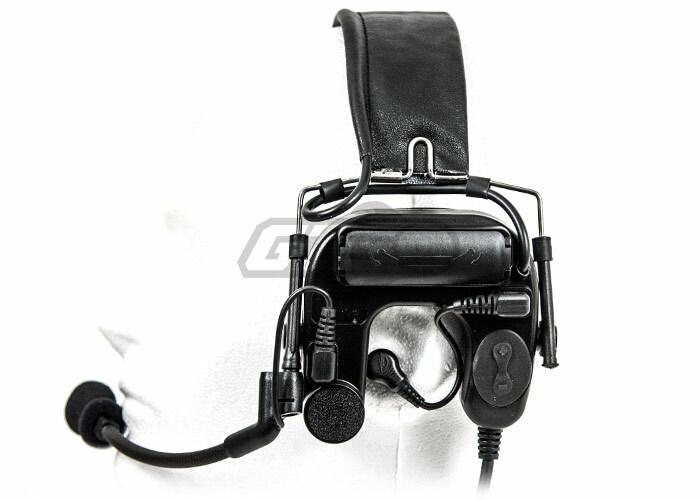 Perfect for tactical situations and professional settings alike, the Bravo Push-to-Talk Head Set #8 features ear buds as a source of hearing rather than an entire head set that covers the ears. This makes it a great choice for movement-intensive activities and equipping with any gear. For added durability and toughness, the Bravo Push-to-Talk Head Set #8 comes equipped with an elastic strap and head strap made from sturdy materials and stitched tight. The rubber coating on the head set's wires is also made from heavy duty materials, helping to ensure that your wires don't bend or rip. 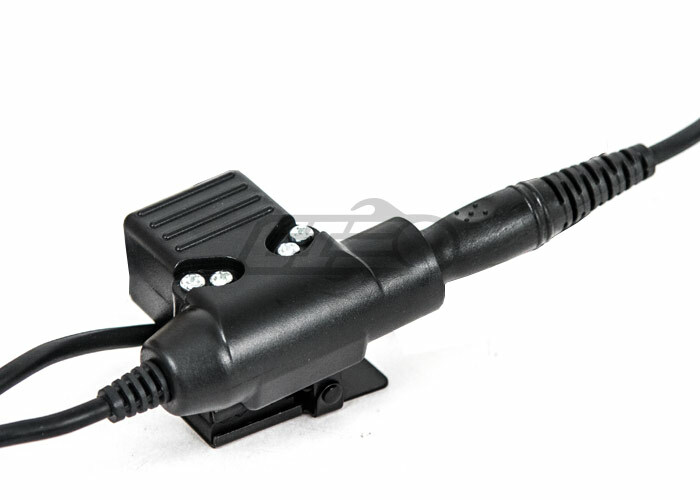 Lastly, the buttons and microphone are protected with heavy-duty plastic housings, making them head-and-shoulders stronger than flimsy knock-offs. To ensure user-comfort and excellent audio quality, the Bravo Push-to-Talk Headset #8 features an ergonomic ear bud shape for optimal ear protection without sacrificing fidelity to sound. 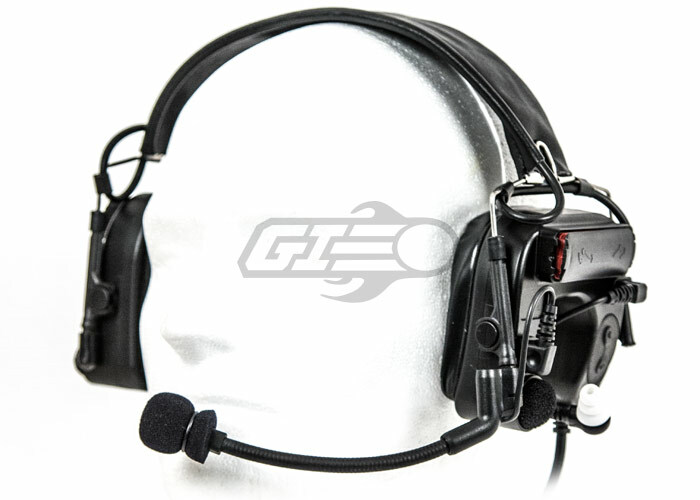 Compatible with a Motorola 1-Pin system, this headset is a great choice for any situation where portable communication is essential. Pick yours up in black at a great price here at Airsoft GI today!